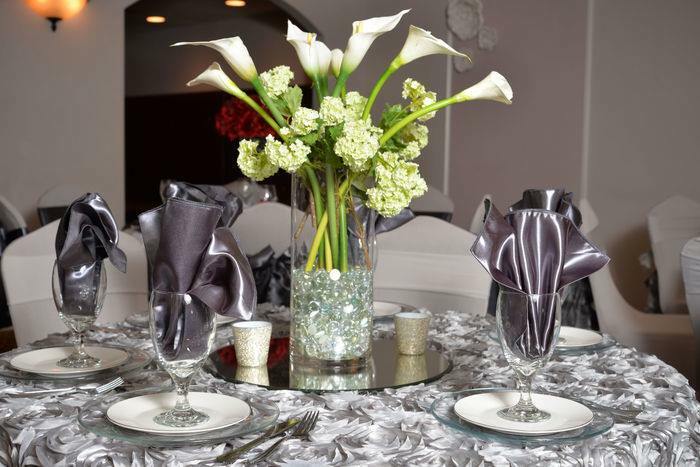 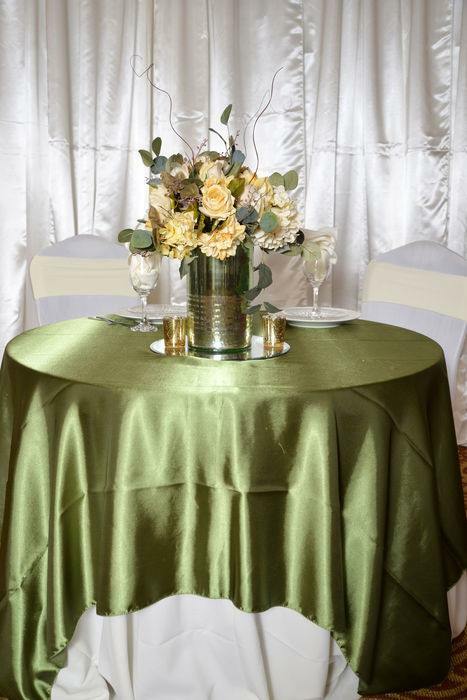 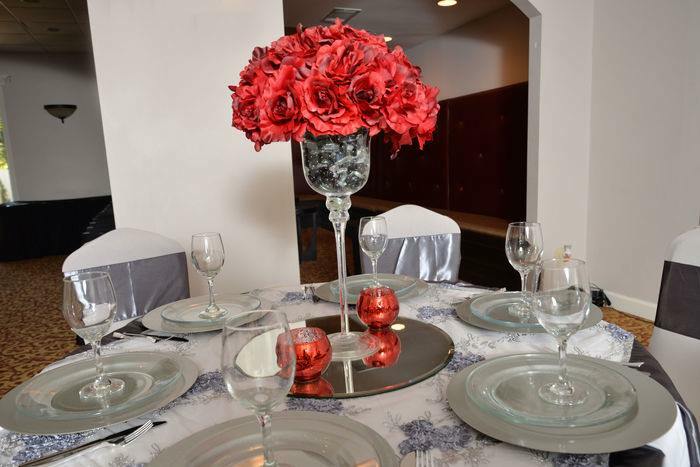 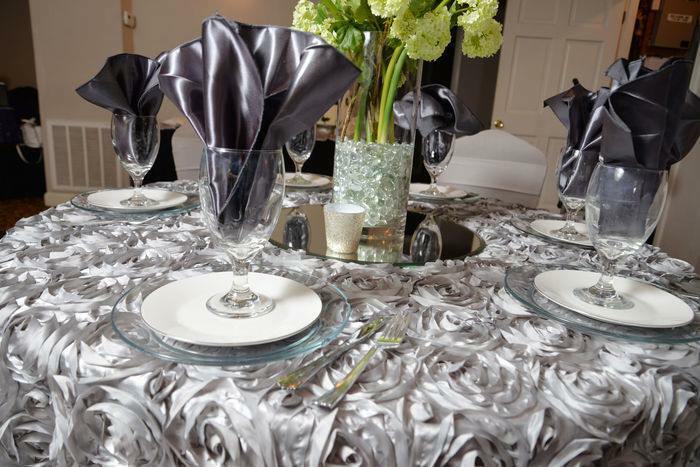 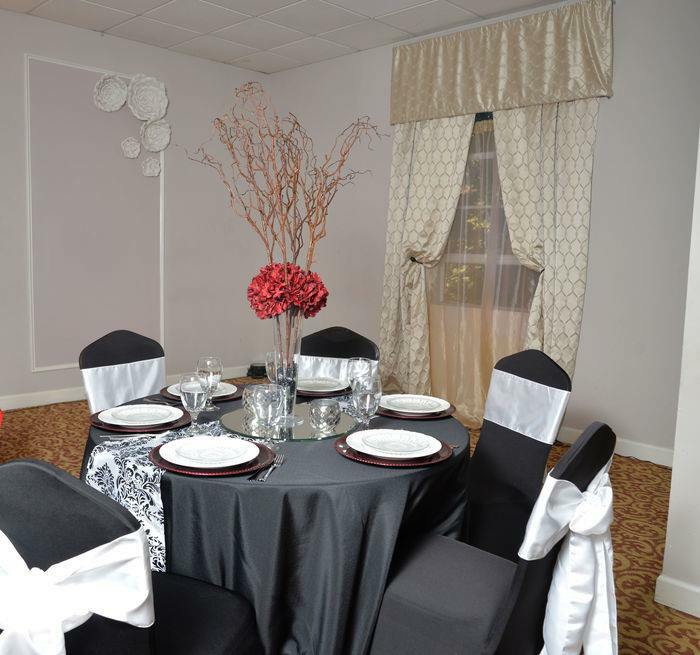 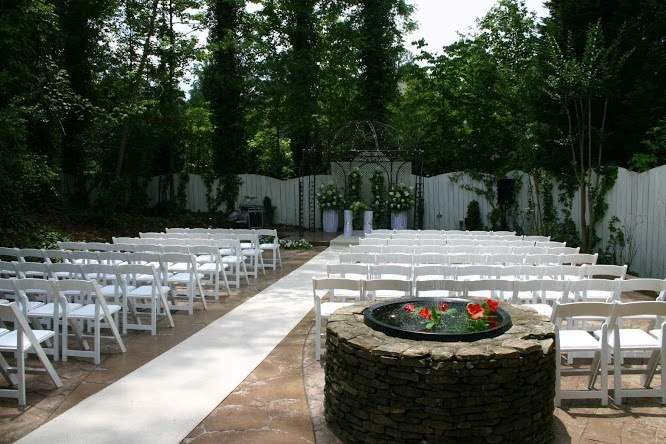 Located in Marietta, GA near Roswell, serving the greater Atlanta Area, Gala Events Facility is one of the premier wedding venues. 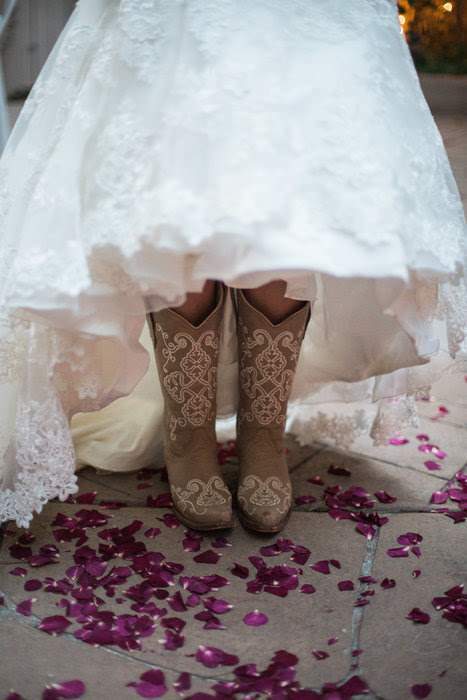 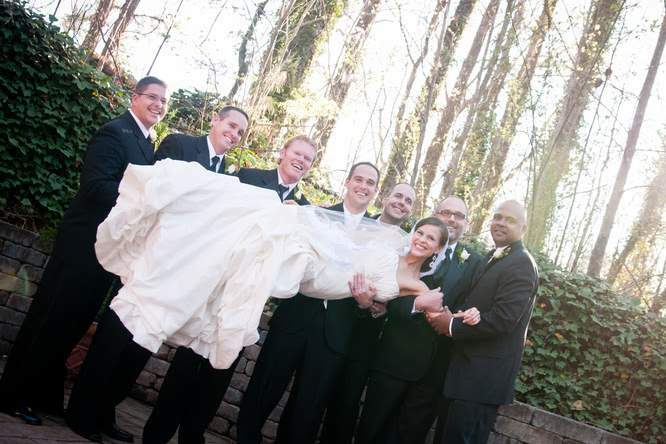 We know weddings are such an important part of your lives and specialize in making your dreams come true. 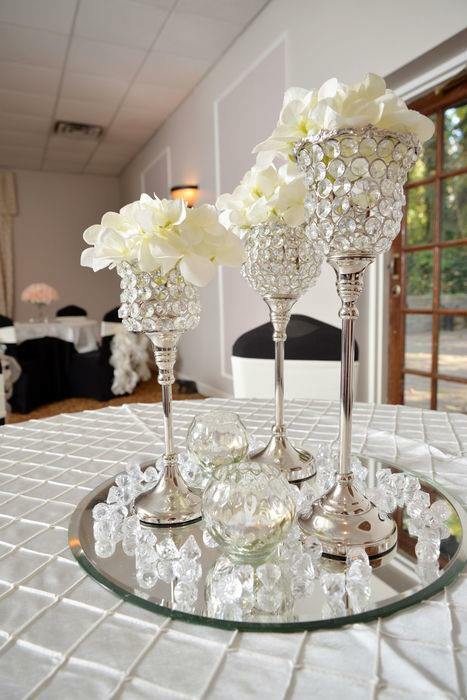 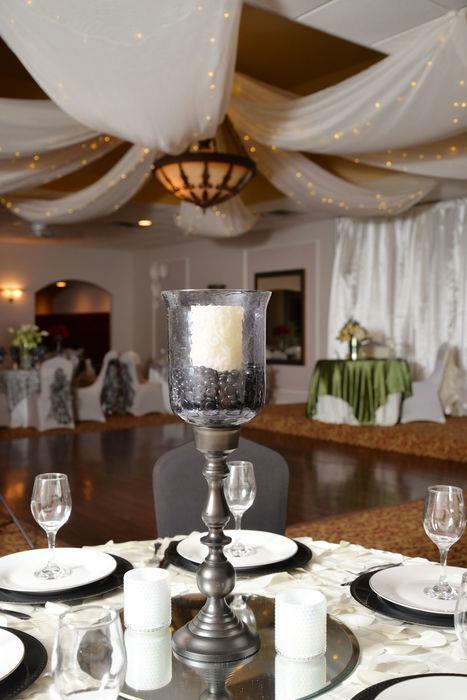 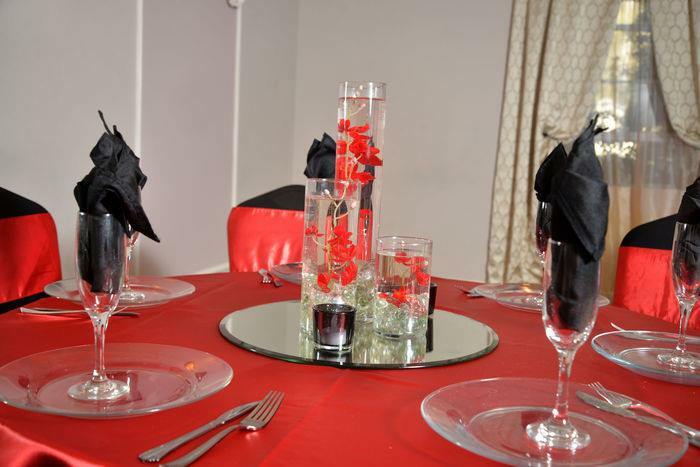 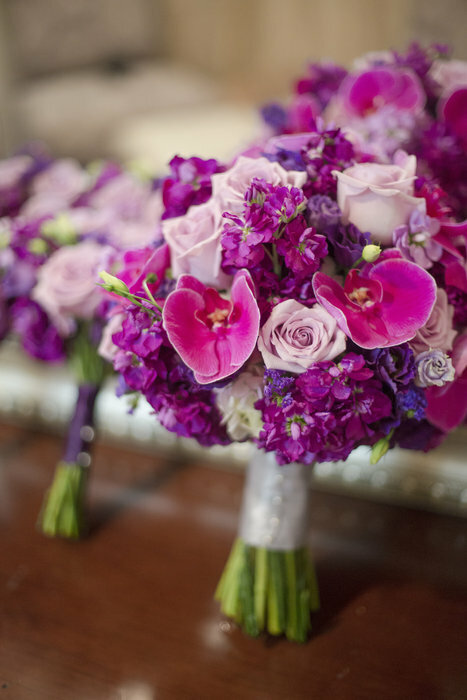 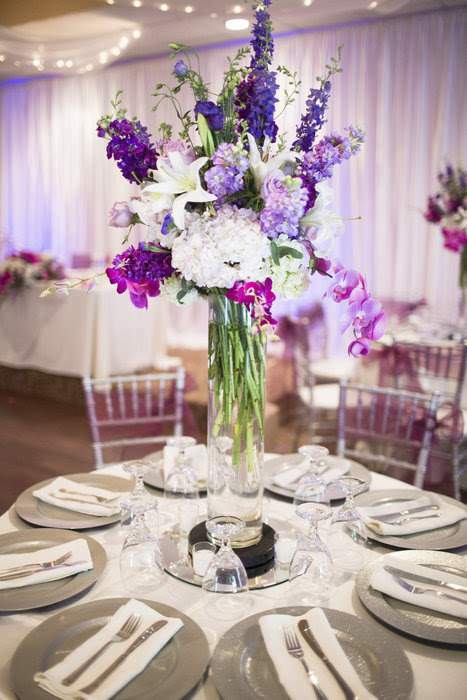 We take pride in creating the atmosphere and look that each bridal couple dreams of for their special day. 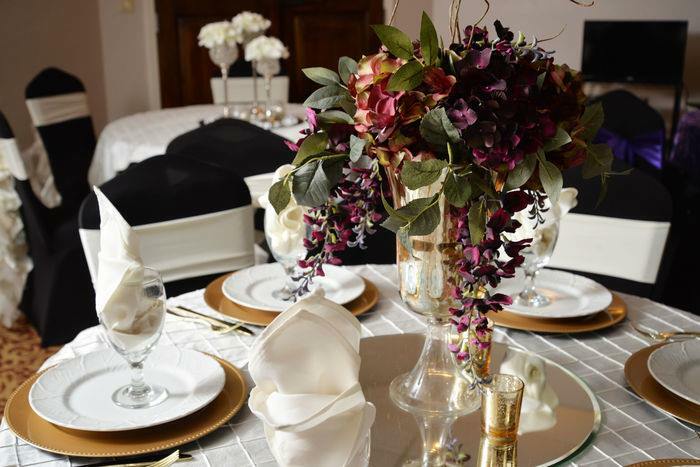 Our intimate wedding venue, perfect for 150 guests or less, offers all-inclusive wedding packages which highlight our preferred vendors from catering, cakes and floral to entertainment and photography. 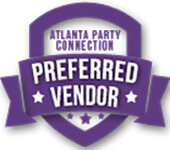 Our preferred vendors provide exceptional services and products that have won area awards and pleased our clients for years. 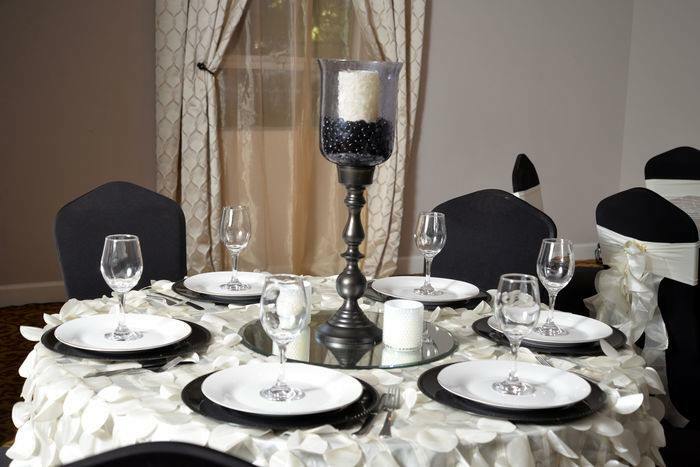 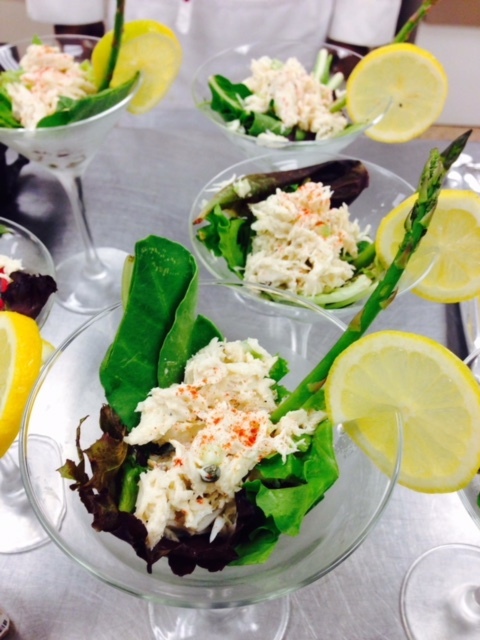 Gala also allows our guests to provide their own alcohol which can save up to $4000.00 as there is not an up-charge for the alcohol and no corkage fees. 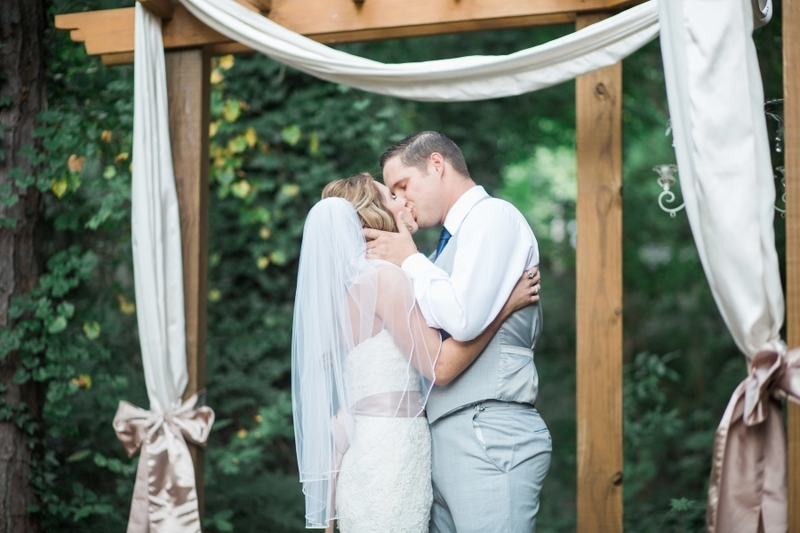 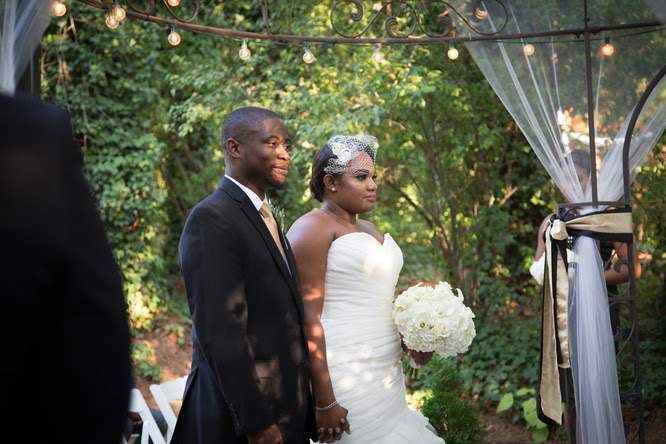 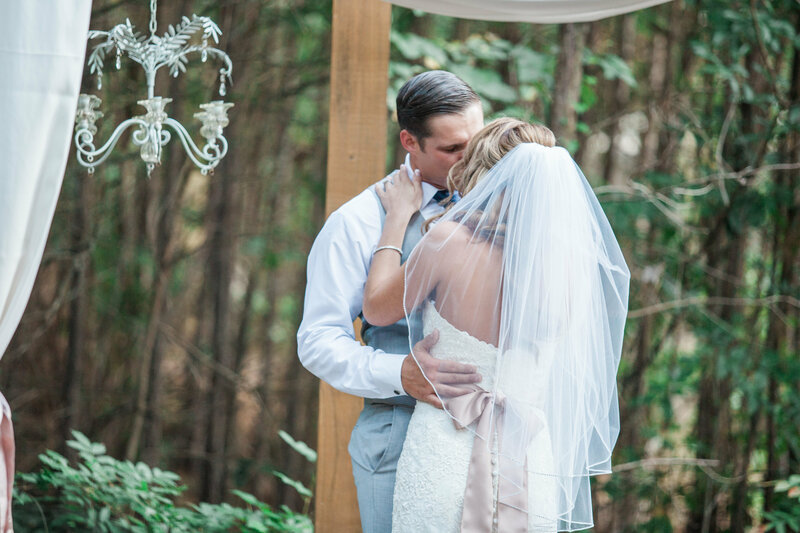 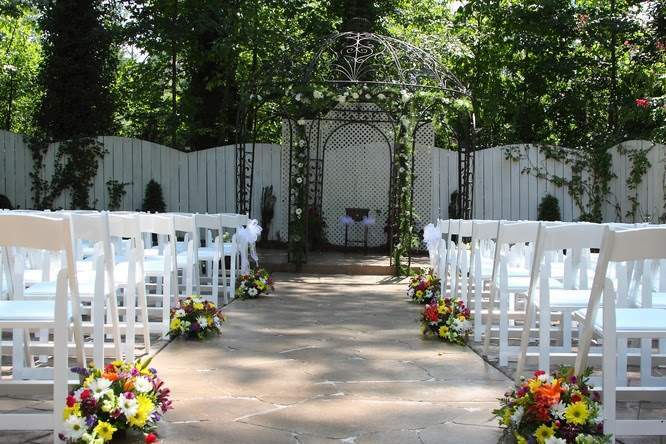 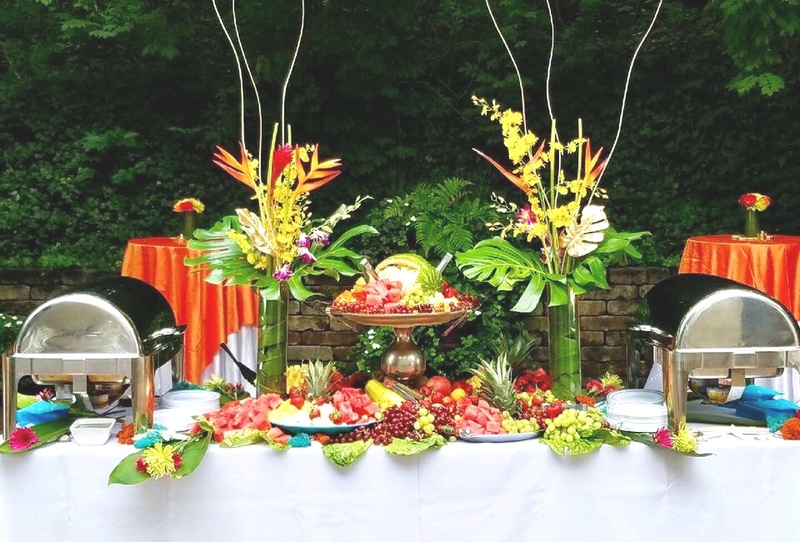 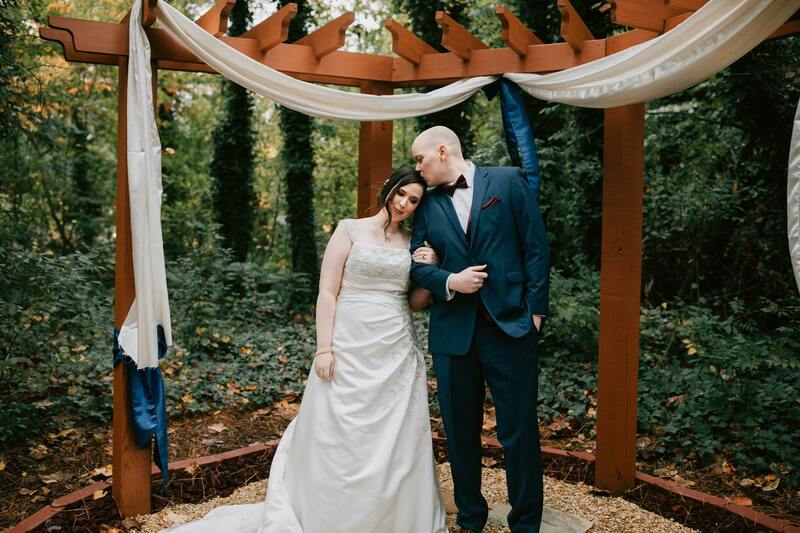 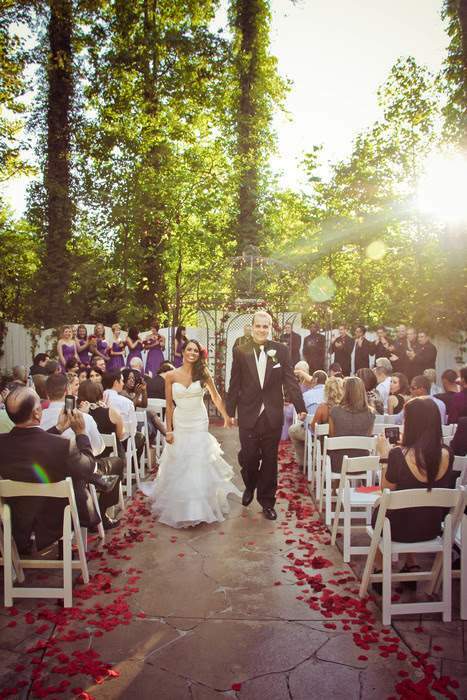 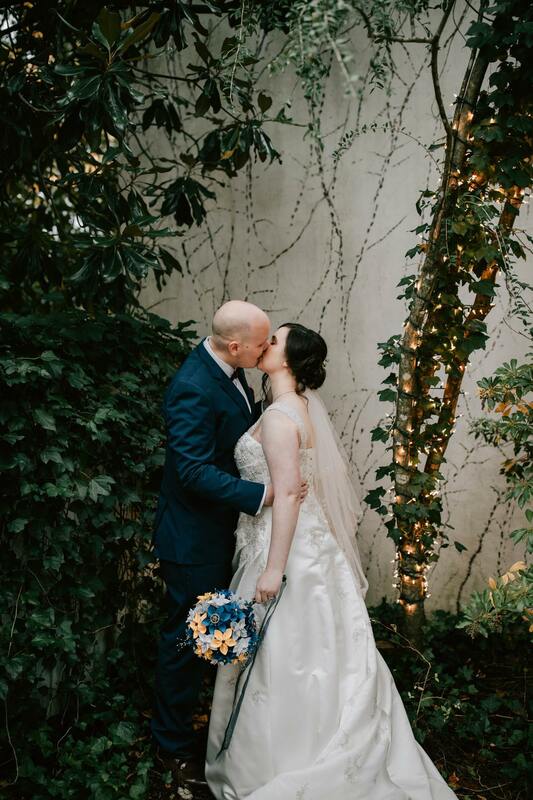 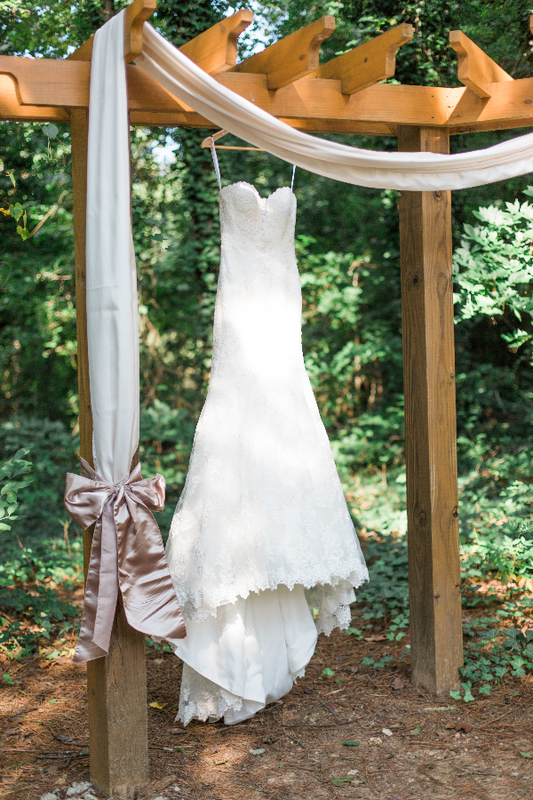 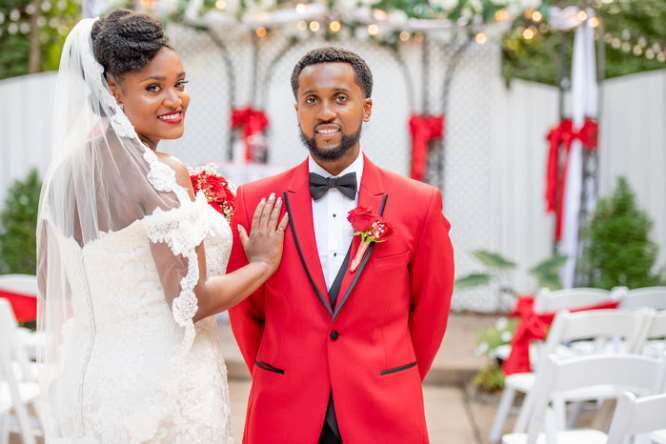 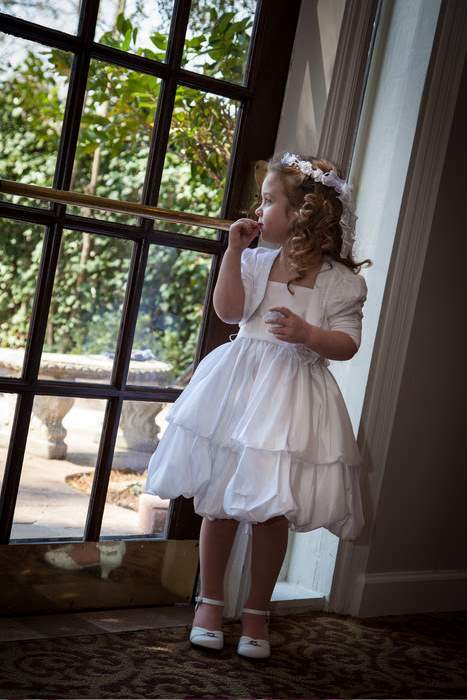 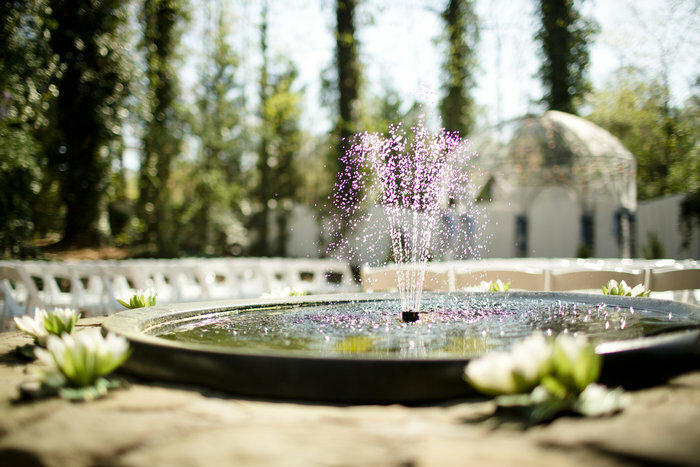 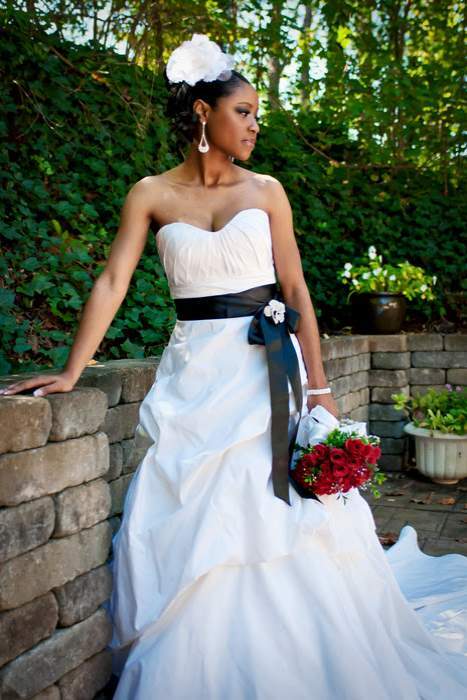 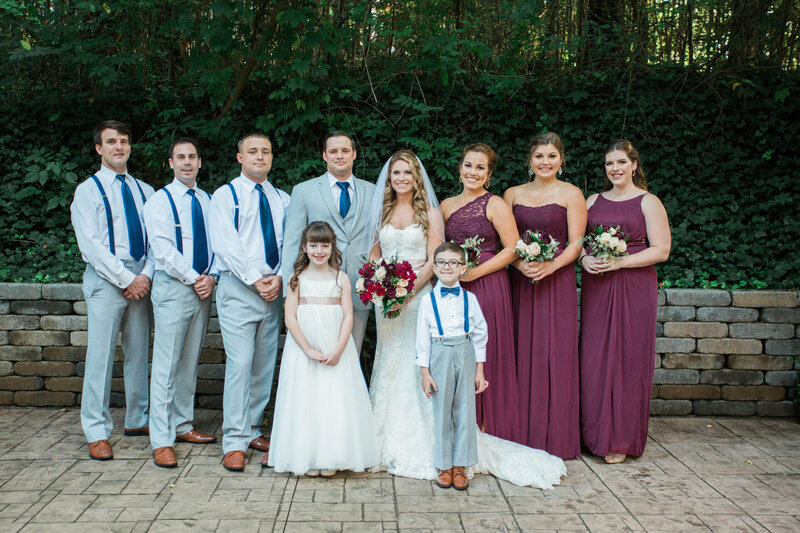 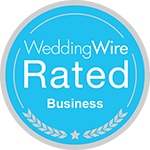 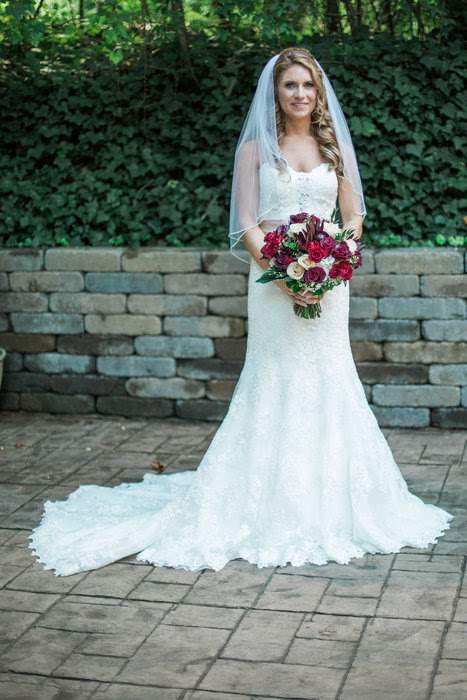 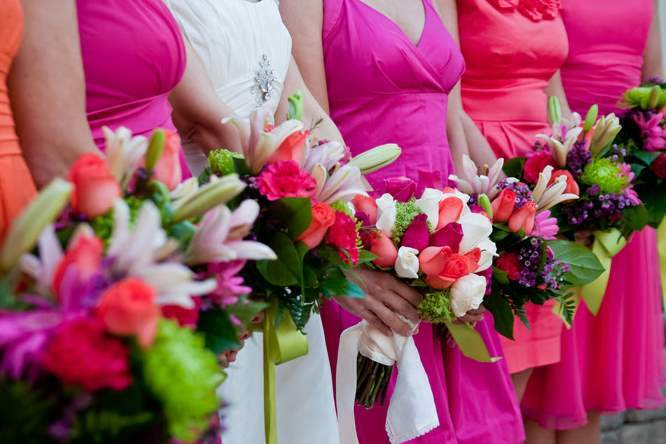 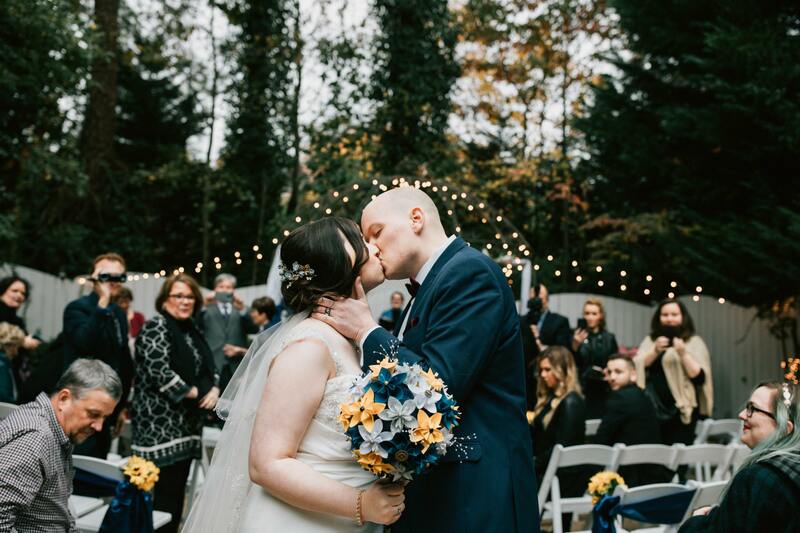 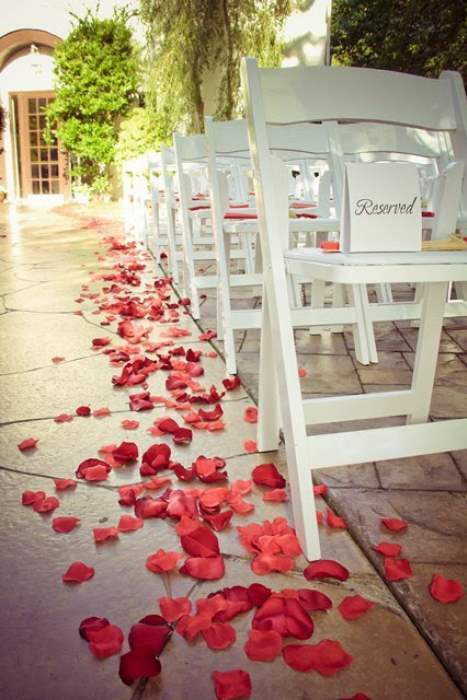 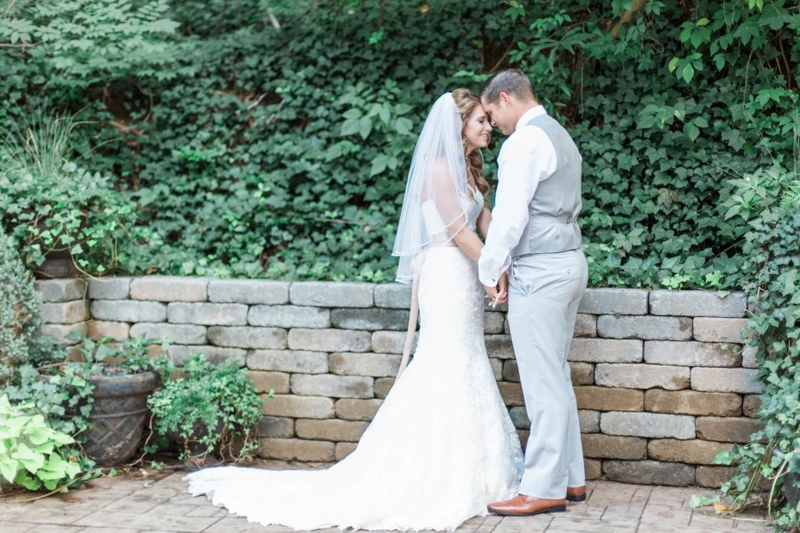 As one of the premier Marietta and Roswell Wedding Venues, we are nestled in a beautiful lush garden and private locale in Marietta, Ga offering an idyllic setting for your all-inclusive beautiful outdoor wedding. 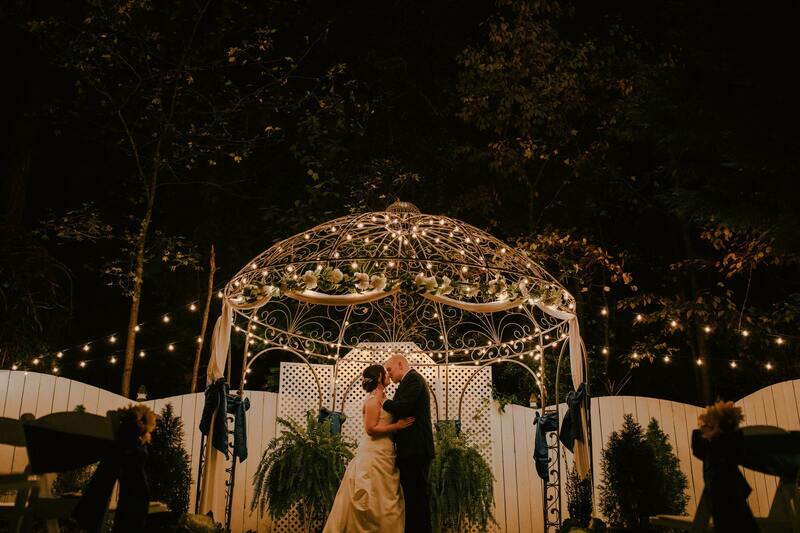 We have an elegant wedding venue decorated in neutral colors which can be transformed to match the colors of your wedding, a gazebo for marriage ceremonies, an arbor which can be decorated to your desire and courtyards which offer the ability to have a wedding or cocktail hour outside. 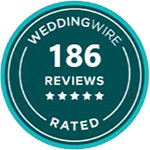 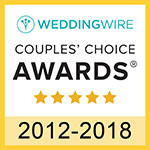 We work diligently to make your wedding dreams come true and hope that you will allow Gala and our staff to help you celebrate one of the most important days of your life.